PUNA, BIG ISLAND (HawaiiNewsNow) - Hawaii County Civil Defense officials say the Puna lava flow crossed Apaa Street in Pahoa at 3:50 a.m. Saturday and is continuing to move downslope toward Pahoa town. Civil Defense Director Darryl Oliveira said based on the current flow location, direction and advancement -- residents in the flow path have been placed on an evacuation notice, which means residents in the flow path areas should prepare for possible evacuation in the next three to five days. Those area residents will be kept informed of the flow movement and are asked to complete all necessary preparations for a possible evacuation by Tuesday October 28th. The lava flow crossed Apaa Street, also locally known as Rubbish Dump Road, south of the Pahoa Transfer Station, which was not impacted at all. It did come into contact with one of HELCO's utility poles. However, it appears for now the experimental heat-protecting strategy HELCO employed by encasing the bottom of the poles with cinder and cement has held up. The pole is still standing and no outages have been reported. Civil Defense and Public Safety officials were scheduled to go door-to-door to notify residents in donwslope areas of Pahoa village about the current conditions. Officials closed the Pahoa Transfer Station on Apaa Street at 6 p.m. Friday and it will remain closed indefinitely. Equipment and supplies have all been relocated to a new facility above the Pahoa Community Center. Apaa Street is closed from the north end closest to the transfer station all the way to Cemetery Road at the intersection of Kaohe Homesteads Road. Officials say the closure is necessary because there are safety concerns about methane explosions that have been observed at the flow front and also uncertainty about potential fire behavior that could be triggered by the flow. Currently, officials say there is no brush fire threat. County officials say hazardous materials crews were dispatched in the area to conduct a sulfur dioxide emissions check, which they found to be way below any threshold of concern for health risks as expected given the distance of the flow front from its source at the Pu'u 'O'o crater vent. 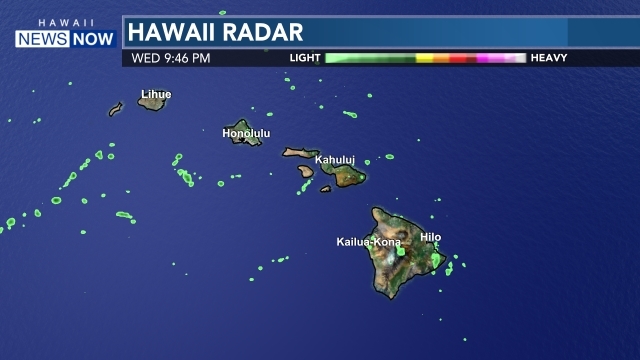 USGS geologists with the Hawaiian Volcano Observatory say the lava flow may also have begun to slow slightly because the gully it has been traveling through has broadened out a bit, according to scientists who spent Friday conducting assessments on the ground at the flow front. They say it is likely the flow will spread out and slow down a little more as it begins to exit that channel. They say the lobe that has begun to form on the southeast edge of the flow is also diverting flow energy, which is contributing to a slight decrease in the advance rate. However, HVO scientists say there are no longer any active breakouts further upslope and all the energy of the lava supply is being channeled through well-formed lava tubes that are feeding the flow front directly. According to USGS, the flow is projected to continue moving downslope toward Pahoa town. 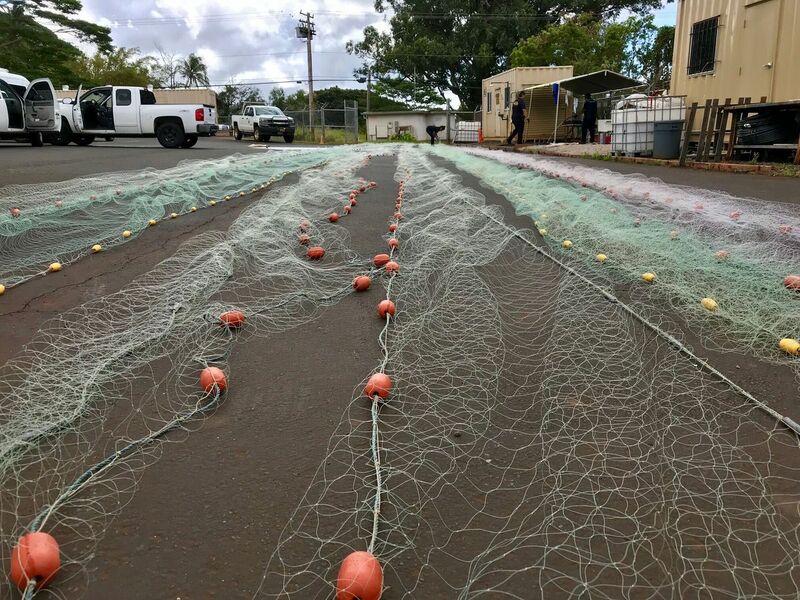 It is expected to eventually cut through Pahoa Village Road between Apaa Street and Post Office Road as it makes its way makai to the ocean. Civil Defense and public safety personnel have set up a Mobile Command Center along Apaa Street and will be operating in the area round the clock to maintain close observations of flow activity.